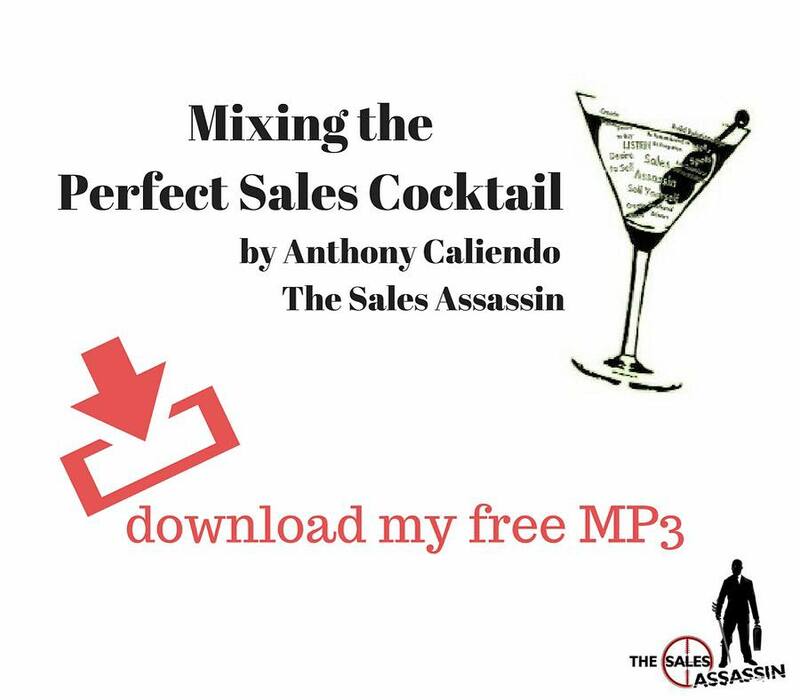 The Sales Assassin is the ultimate master of sales passion and discipline, the Sales Assassin Master (aka SAM) of your own destiny; focused on a results-driven willingness to be prepared to control your own destiny. The SAM must be a master of perseverance, self-control and must possess the spirit of being responsible and accountable for your successful performance. The path to Sales Assassin success—the path to positive thinking and to controlling your sales destiny as a SAM—begins with the 9 Belts of Sales Assassin Mastery. Discover what drives your heart, mind and spirit in your sales profession and in life! The art of mastering SAM status requires Outrageous Passion, Dedication and Courage (PDC). PDC is an internal mindset and a set of strong emotions and confidence that will move you past your comfort area. Passion: having a wholehearted conviction that, whatever you decide to pursue, you’re going to be the best at it! Dedication: having a “self-sacrificing” commitment to what you do on a daily basis! Courage: having the ability to act in spite of fear of failure or rejection! Condition your mind to receive new ideas! 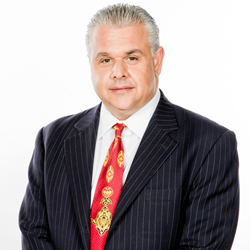 Your mental preparedness is a core aspect of any sales endeavor. 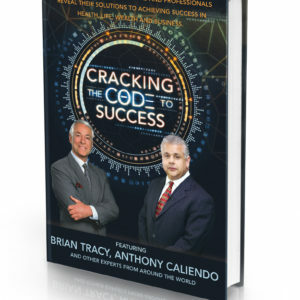 If true sales success has evaded you then you must be willing to de-program and make room for new ideas and concepts. Your mind must be conditioned and prepared to engage every challenge within the sales cycle and in life. Control how you think, act and react! In business, our intelligence is just the starting point and will only get us so far; the rest is developed via our experiences. Our mindset is our fixed mental attitude that predetermines our response to and interpretation of the situations we face each day in the workplace and in life. The key to controlling our mindset is to control the obstacles and distractions that keep us from achieving whatever we set out to conquer each day. Know your target goals and plan your attack! To have any shot at success, you first have to know what you want to achieve and then you must have a plan to achieve it. Choose SMARTS goals: specific, measurable, attainable, realistic, time-bound, stretches you. Set “target” goals and “challenge” goals. Know your client and isolate the “hot spots!” The sales qualification method that is too complex can impede the sales process. The method that is not precise enough could stall the process or forfeit the opportunity all together. The SAM qualification process is the ability to use precision to load, lock, aim and zero-in on the target information required to close the deal. Practice what you preach: lead with integrity! How sales professionals and leaders function, make decisions and communicate their decisions demonstrates whether (or not) they can be trusted. The irony is we generally know when we are leading with integrity, but the validation by others is our reality check. Create the competitive distinction! The concept is easy to understand: YOU are your business; your business is YOU. Reinvesting into the business of “You” means investing time and resources into learning about how to be a better salesperson. Creating a unique message is a marketing strategy that businesses always use to differentiate themselves from the competition. Differentiating yourself and creating a positive distinction from your competition is also necessary. Learn from your successes as well as your failures! Your life experiences, the good, the bad and the ugly should make you stronger and smarter. The key is in understanding how to recognize these lessons and use them as a vehicle to adapt, grow and sustain. Remember, the only constant is change. Life’s lessons are your ability as a SAM to not only adapt to change that a sales life demands, but more importantly to be facilitator and leader of your own change vehicle. Make a mental and emotional commitment! Becoming a Sales Assassin Master means making a mental and emotional commitment to completely changing your behaviors and the way you think, act and react to situations. It’s about replacing bad habits with positive ideas, concepts and new habits that have a dynamic impact on your journey to becoming more successful in sales and in life. 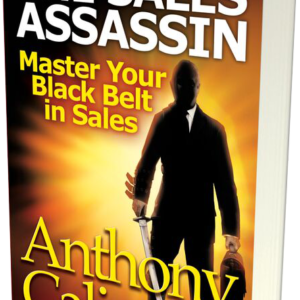 The Sales Assassin: How to Master Your Black Belt in Sales by Anthony Caliendo is available on Amazon, Barnes and Noble, and other online retailers.